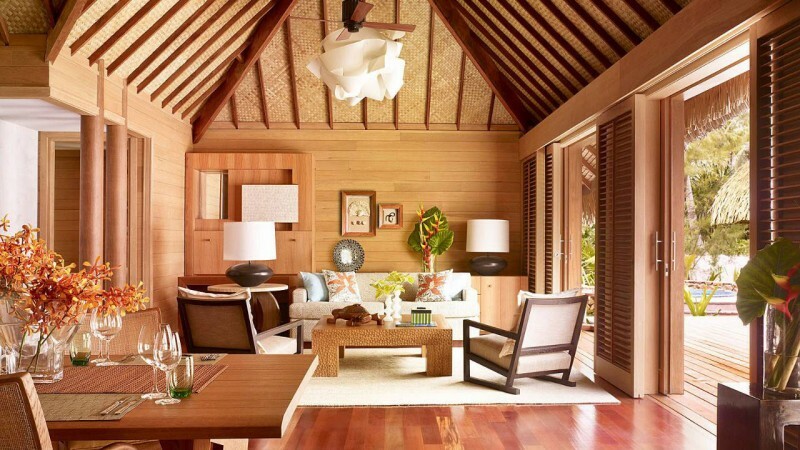 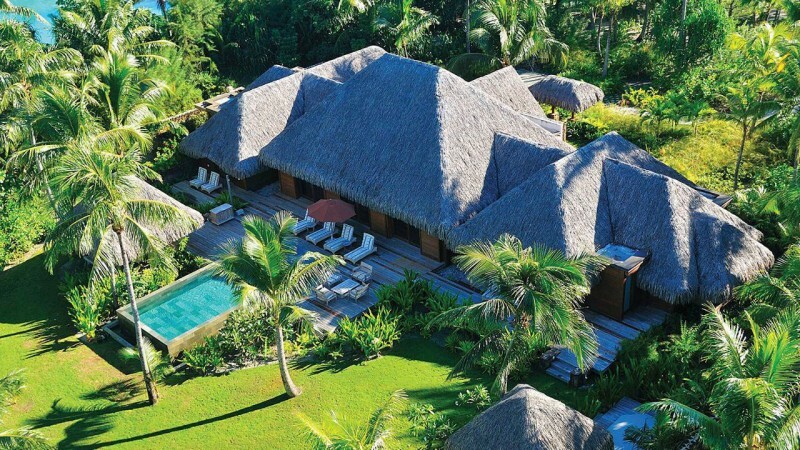 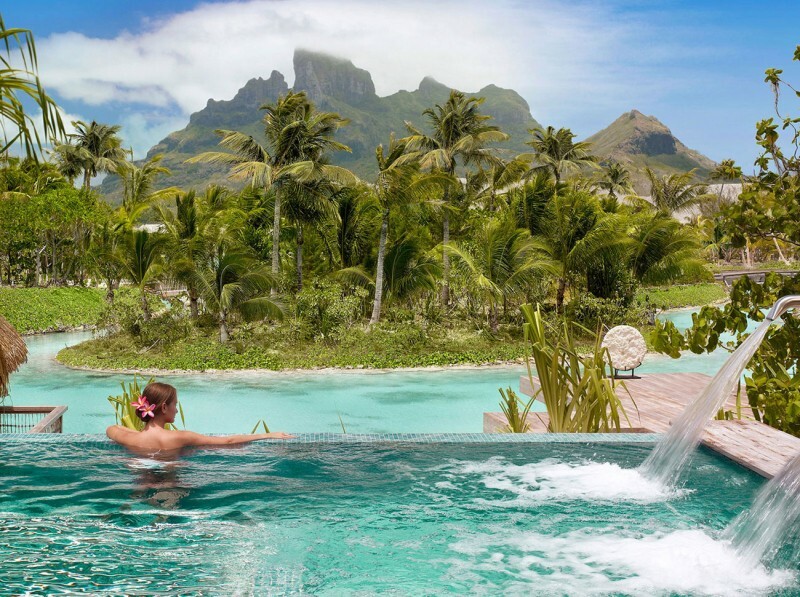 Surrounded by the spectacular waters of the South Pacific, the Four Seasons Resort Bora Bora is located in Motu Tehotu, on the island of Bora Bora, French Polynesia. 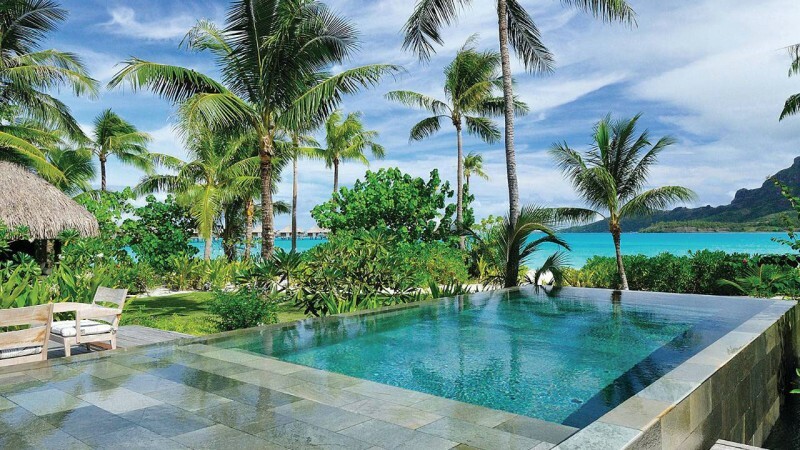 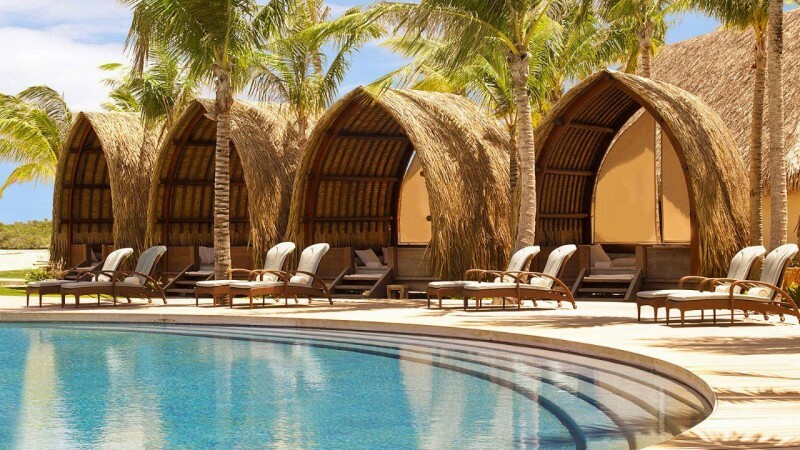 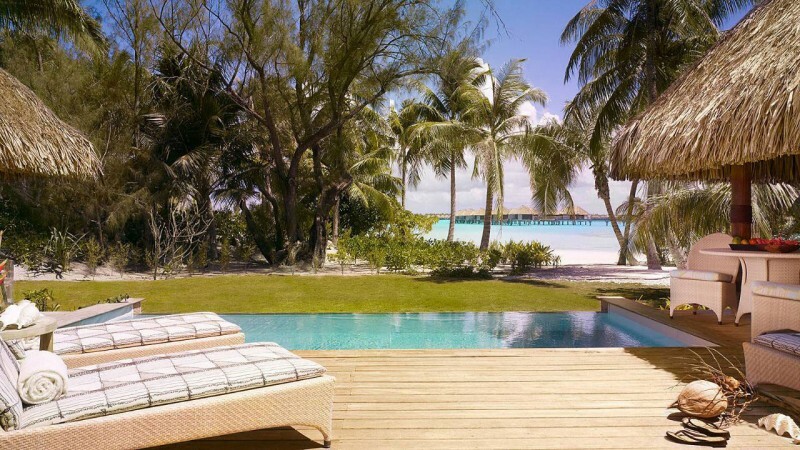 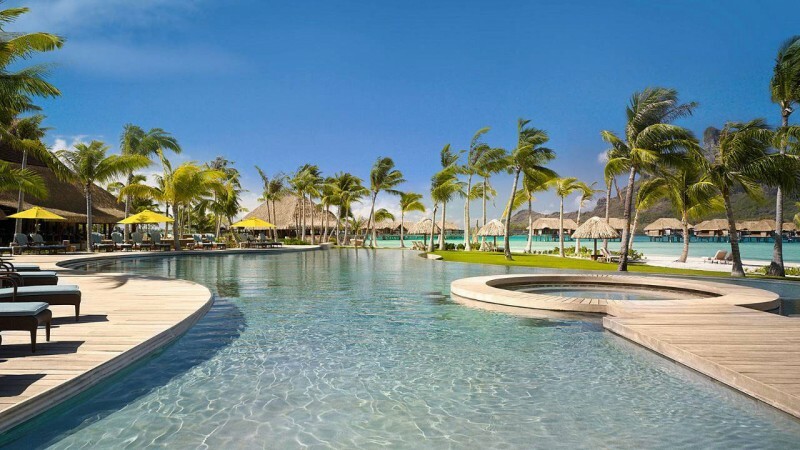 With beaches of the whitest sand and waters of the deepest blue, this resort provides its guests with the perfect background for a getaway filled with relaxation and luxury. 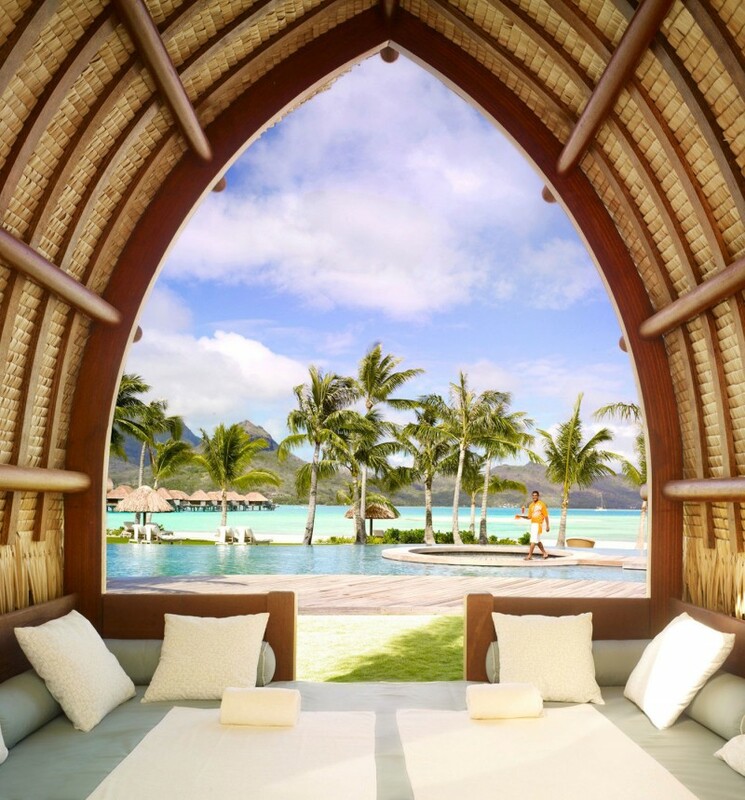 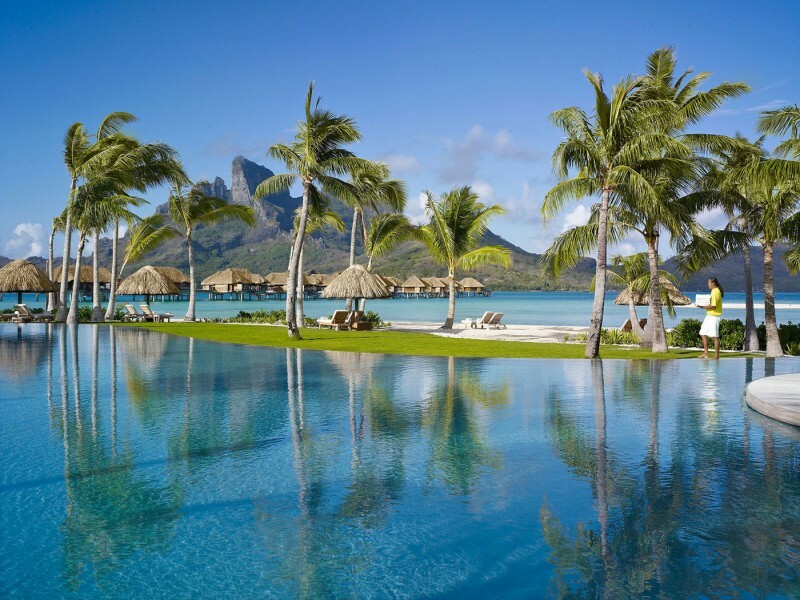 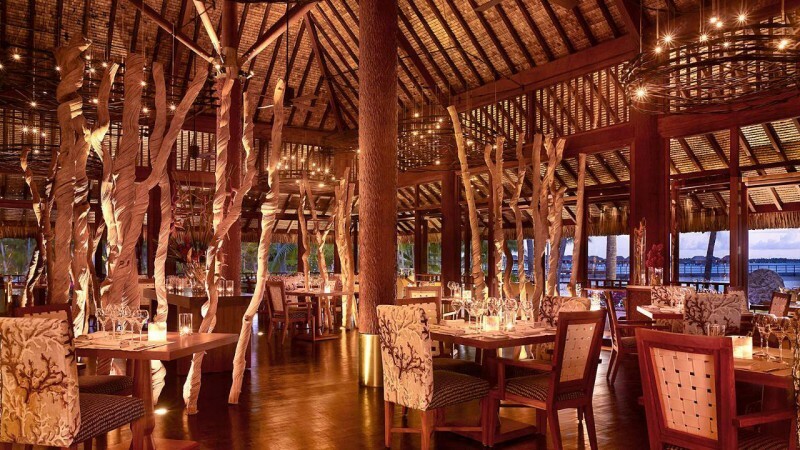 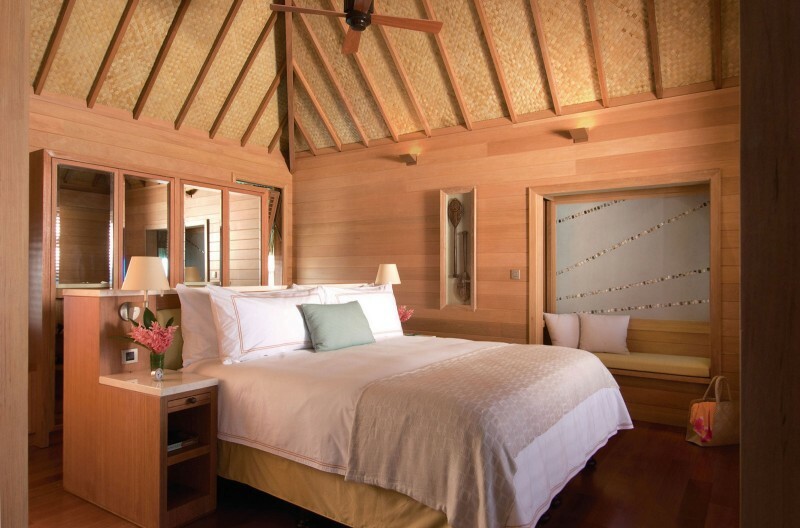 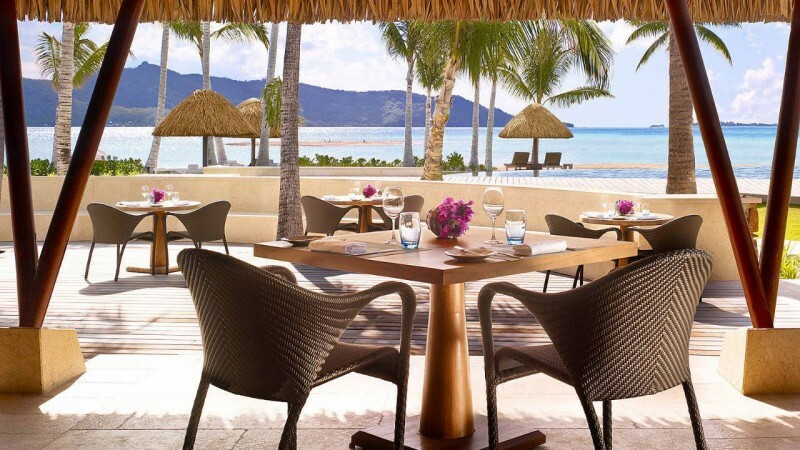 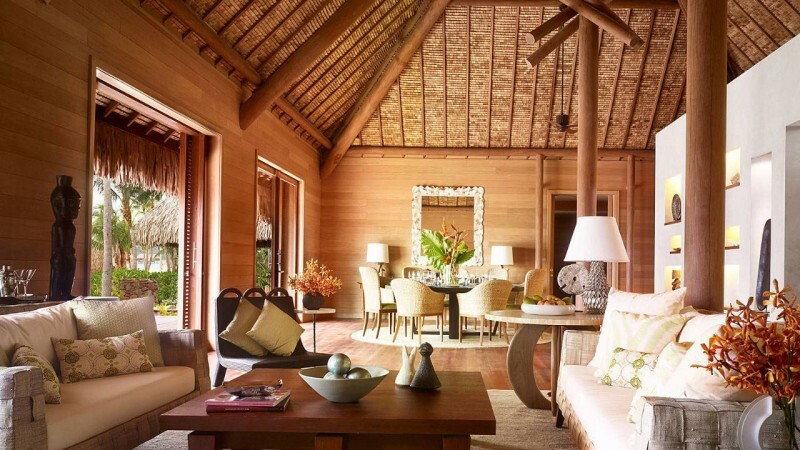 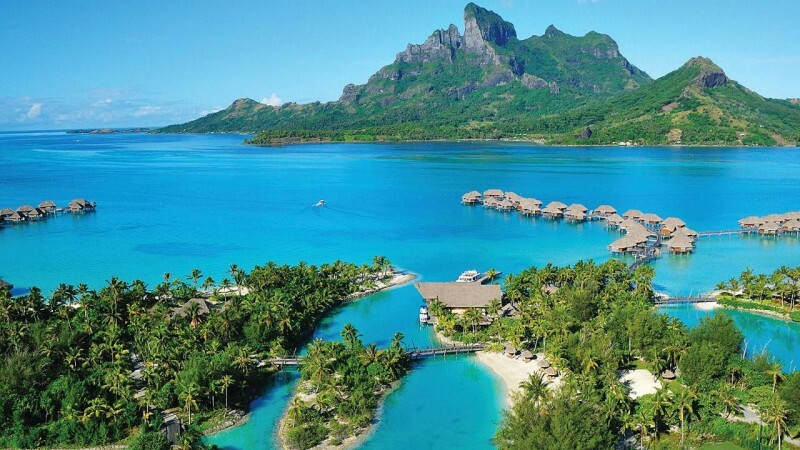 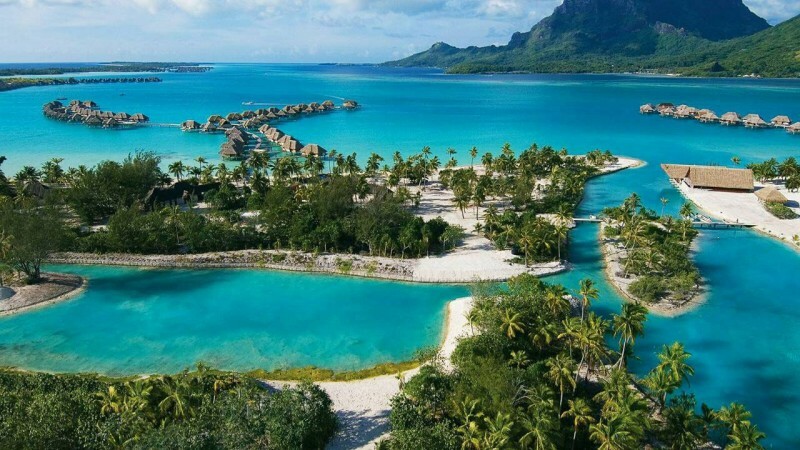 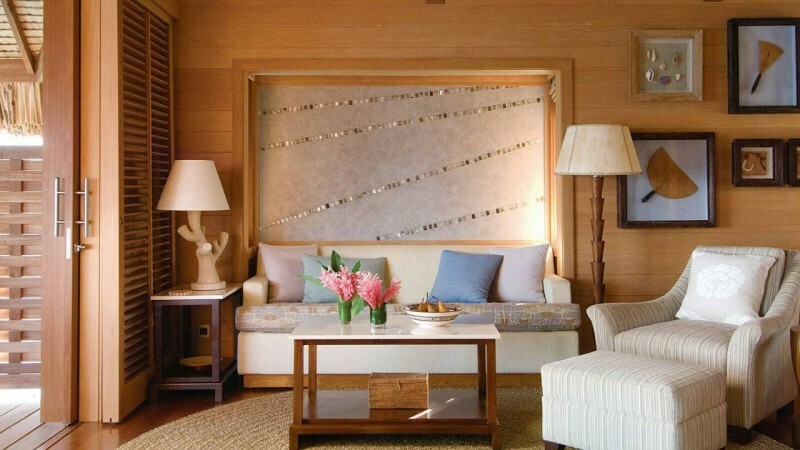 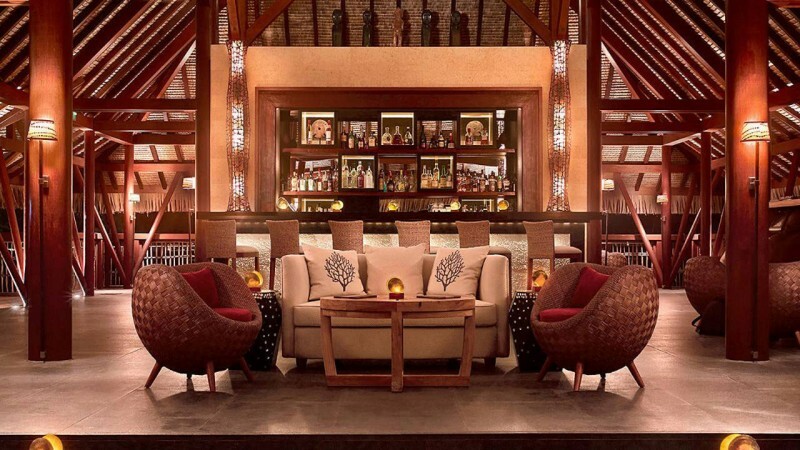 “Wrapped by majestic views, Four Seasons Resort Bora Bora is surrounded by sand-fringed islets on an outer coral reef that enclose a turquoise lagoon. 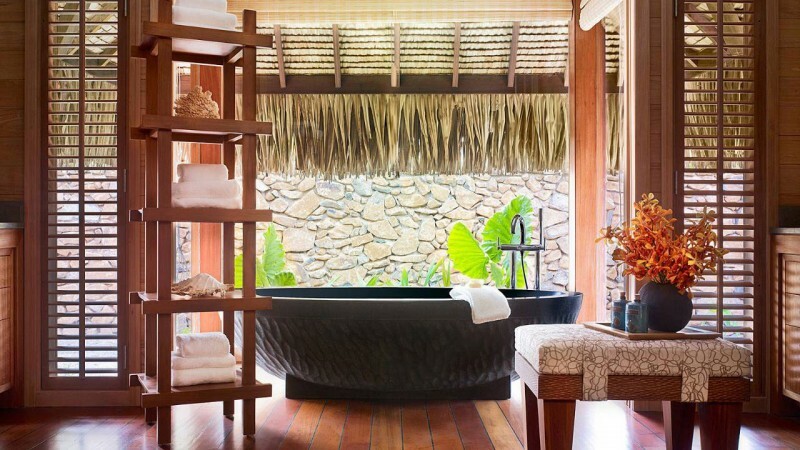 Steep yourself in the island’s traditions, activities, and authentic cuisine.